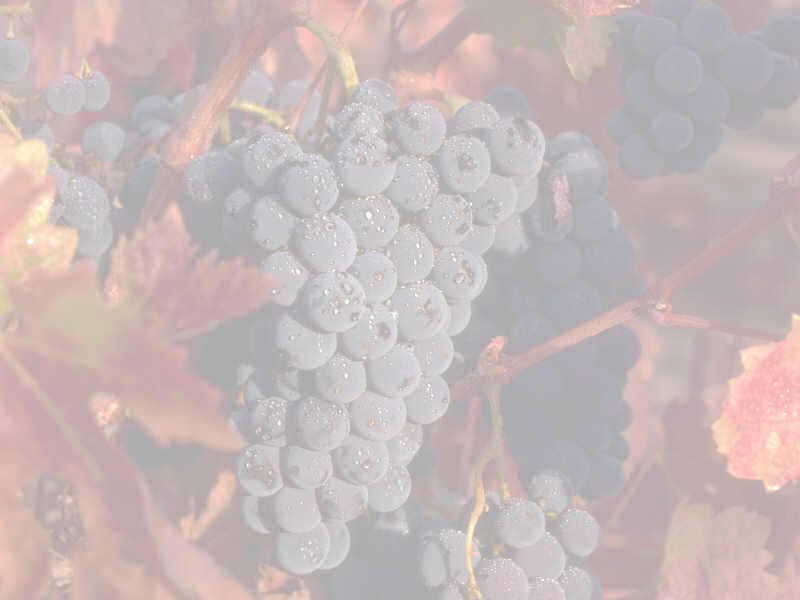 Certain flavors and aromas can suggest the age or varietal make-up of wines. Knowing these generalities can help make you a "star" in blind wine tastings. Some examples follow. 35. An impression of pepper is a common characteristic in Zinfandel and Syrah. 37. Nutty nuances - walnut or hazelnut -are common in white Burgundy. 38. Peach and apricot notes are found in many bottlings of Viognier and Pinot Blanc. 39. Citrus flavors (i.e., lemon and lime) are quite common in Australian Riesling and French Sauvignon Blanc. 40. Soft red fruits - strawberry, cherry, red currant - typically equate with Pinot Noir. 42. Vanilla is a sign of oak aging, particularly noticeable in Chardonnay and Sauvignon Blanc/Fume Blanc. 43. Raspberry is the defining characteristic of Rhone reds, particularly those with a healthy dollop of Syrah. 44. Butter is the impression that connects many Chardonnays - whether New World or Old World. 45. Mint and eucalyptus are common qualities of Cabernet Sauvignon, especially those from California or Australia. 46. Red wines often have fruit aromas you'll recognize - like blackberry, blueberry, boysenberry, cherry, cranberry, plum, raspberry and strawberry.